Provided to Job Seekers and Employers in Grande Prairie. Looking to gain a competitive edge with your job search? Wanting to connect with employers who are hiring? Lacking experience, education and/or occupational specific skills? Just out of school and don’t have a lot of experience on your resumé? Having difficulty getting a job due to limited skills? Your next job is out there, and we are here to help you find it! The Work Place offers a wide range of programs and services, at no charge, to assist unemployed or underemployed Albertans seeking career and employment supports. Wanting to connect with job seekers who are ready and eager to join your company? Needing assistance with training a new employee? Let us help you find and/or train your next employee! 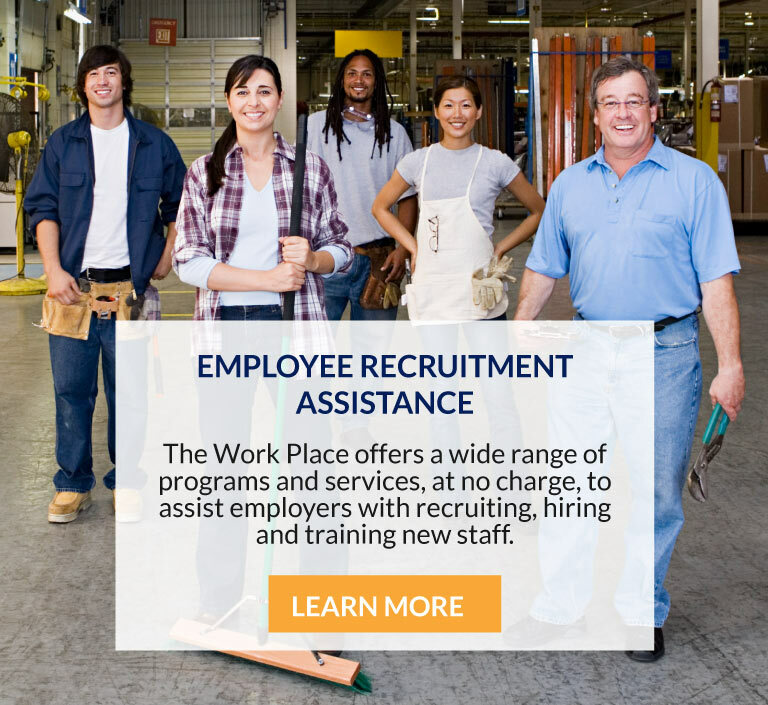 The Work Place offers a wide range of programs and services, at no charge, to assist employers with recruiting, hiring and training new staff. 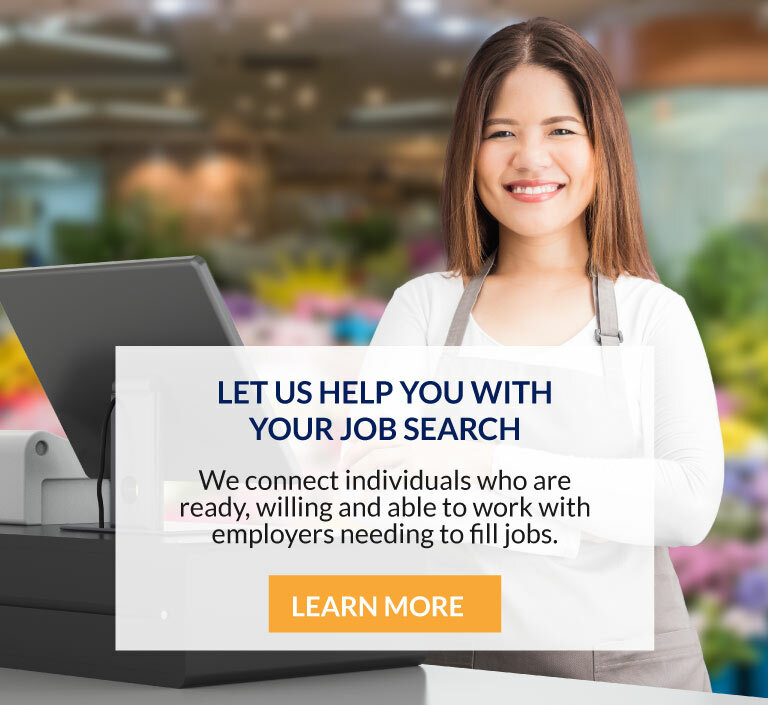 Job seekers are required to complete a registration form, on their first visit to The Work Place, prior to accessing services, programs or resources. No appointment is necessary to register. An Employment Advisor will provide an orientation and assist with identifying the employment service or program that best suits your job search needs.